Join us on the first Friday of every month as we get together for a time to be refreshed in the Word, worship our Lord and fellowship with other Christian adults in Colonial Chapel at 7 PM. One Single Purpose is a ministry that gives single adults the opportunity to interact and connect with other singles in a safe environment that has as its objective to lead them into a deeper relationship with God. There are many aspects to this ministry - social, service opportunities, teaching and special events - all which have the goal of drawing the single adult into a deeper relationship with the Lord. Recognizing that the adults coming into this ministry are of varied status, we offer opportunities for every stage of life. In addition to the events listed below, we will have life groups, monthly outings, help for surviving the holidays, service projects, missions trips and relatable conferences to attend. 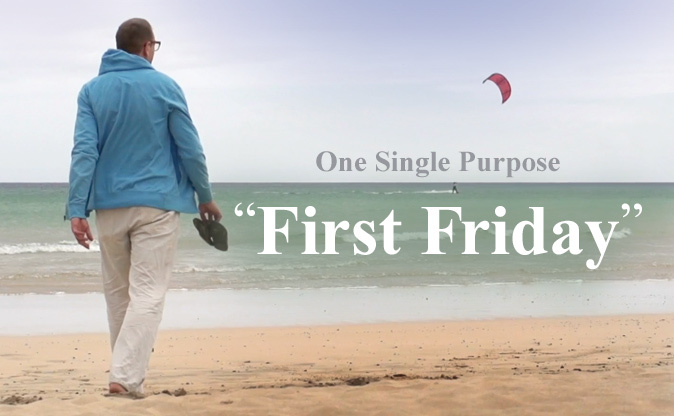 For more information about One Single Purpose, email us at onesinglepurpose@famfm.com .